The rapid expansion of wireless capabilities, such as Wi-Fi and Bluetooth-enabled applications, is increasing high-frequency noise in our livable space and work environments. 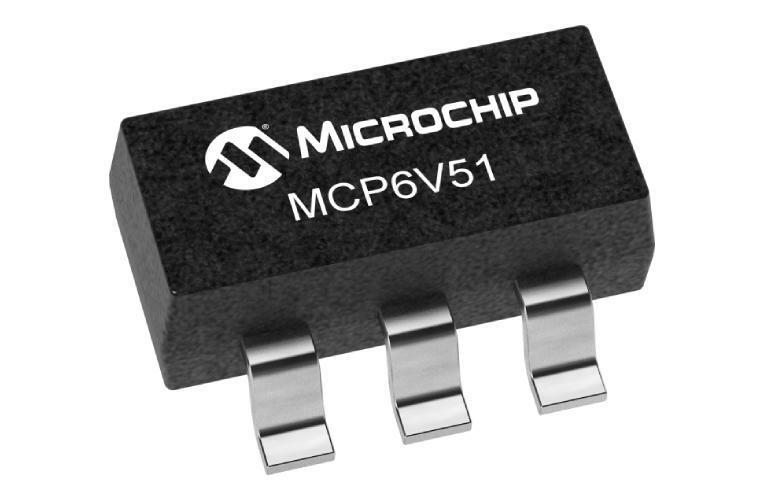 To allow designers to provide improved performance while more easily managing an increasingly difficult environment, Microchip announced the MCP6V51 zero-drift operational amplifier. The new device provides ultra-high-precision measurement while minimizing the increasing influence of high-frequency interference by offering a wide operating range and on-chip electromagnetic interference (EMI) filters.